The budget 2018 has disappointed the auto sector. The industry was expecting favorable policies to boost the sector but nothing much has been delivered by the Finance Minister, Arun Jaitley in the budget. 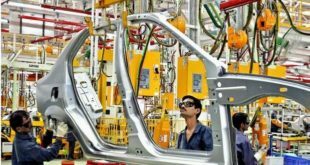 The cost of the luxury cars and auto parts are set to rise as a result of hike in the import duty. The prices of luxury cars like Mercedes-Benz CLA, S-Class, Audi A3, A4, A5 and BMW 3, 5 and 7 series will undergo upward revisions due to the impact of enhanced custom duty. The luxury car market is already under stress due to higher cess under GST regime. The industry’s expectation for a relief on this could not come through. 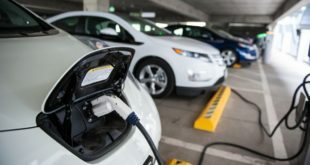 The government’s thrust to go all electric in road transport by 2030 was also expected to have a positive framework for the electric vehicles though the udget. This hope too has been dashed. While even status quo would have been welcomed, the government has gone ahead to increase the custom duty. This will impact the prices of the luxury cars and auto parts. The government’s intention is seen as an effort to give further push to “Make in India” policy and promote the domestic industry. The budget proposals are to raise the custom duty on imported vehicles that are not entirely manufactured in India but assembled here by importing the kits from the outside. 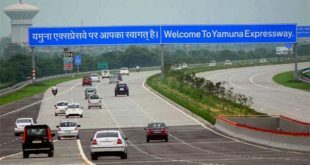 The luxury cars and bikes are equally affected by this decision as the custom duty has been raised from 10-15 percent. 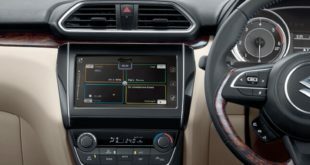 The cars and bike manufacturers like BMW, Mercedes-Benz, Volvo, Audi, Jaguar Land Rover, Harley-Davidson, and Triumph have assembly plant in India. They import major parts like engines and other critical parts from outside and assemble the cars and bikes in India. Tesla was also eyeing towards India but with the rise in custom duty, it may rethink now. It is surprising that the custom duty on fully imported cars, SUVs and motorcycles has been left unchanged. The impact of the increase in the custom duty on assembled cars could see a rise of around RS. 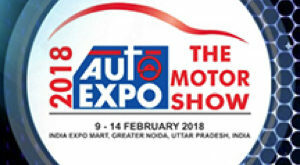 80,000 on cars priced about 25 lakh. 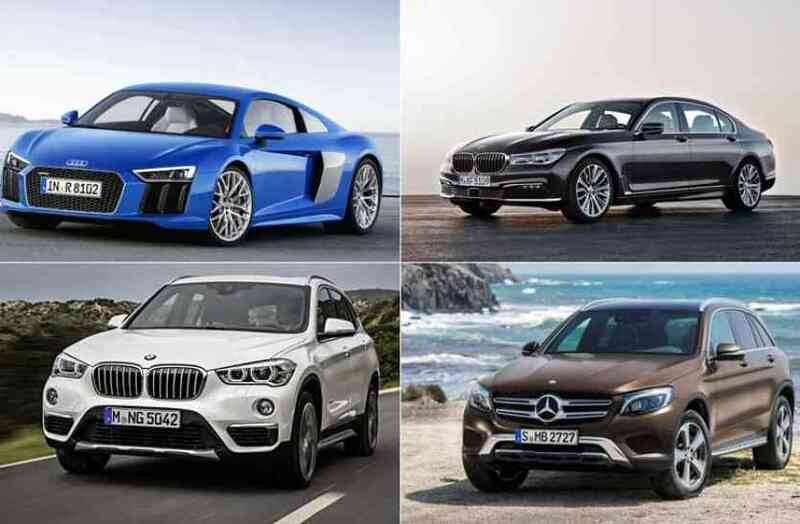 The brands like Mercedes-Benz, BMW and Audi are likely to see a price hike of at least Rs 1.25 lakh to Rs 10 lakh. 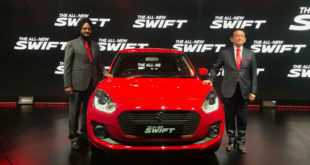 It will also impact the mainline brands like Hyundai’s Elantra sedan and Creta SUV. 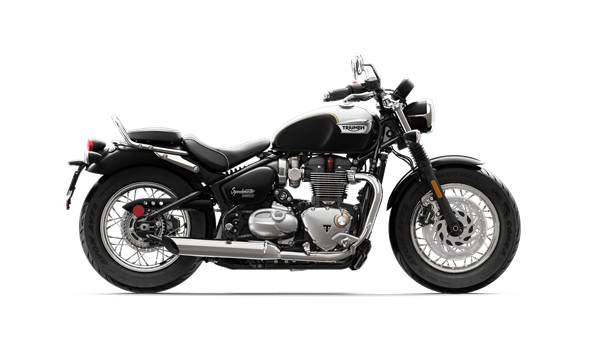 The Harley-Davidson and Triumph use imported knocked down kits to assemble the bikes in India. They could see a rise of Rs 15,000 to Rs 50,000. Though these measures are targeted to push the local manufacturing but experts believe that this will hit the demand. The price rise has come into effect immediately. There is good news also for the domestic industry, specially the SMEs. To promote domestic industry, the government has reduced the corporate tax to 25% for SMEs with turnover less than Rs 50 crore. This is a welcome step as 80% of the companies engaged in auto component manufacturing are SMEs. The following table shows the expected price rise for various cars and bikes. The Auto industry is not happy and so the luxury bike and car lovers! Those who love luxury, be prepared to shell out more.